Evolving before the rest of the industry could catch up, Nintendo advanced to a place that open new doors for game development. While Sony, Sega, and Microsoft were all creating games that had a 3-dimensional concept, Nintendo used polygon graphics to get that z-axis to perform greater than could ever be predicted. The system started with its quintessential Mario game, but Pilotwings jumped in to help highlight what the new graphic style could do to revolutionize the possibilities in gaming. Large, free-range environments began to become the standard and characters had more malleability and mobility than the past. The N64 came at a pivotal point in the industry as well. Nintendo had stuck with cartridges for their entire existence, but the rest of the industry was switching to CDs for storage considerations. Sticking to their guns, Nintendo believed the cartridge still provided better opportunities for file saving, load times, and cleaner gameplay. While it seemed to work in the short term, the system’s end came when CD (and eventually DVD) technology outshines the capabilities of the cartridge. While Nintendo still tried to break convention, they had left a ton of titles that deserve attention and praise for their lasting impact on the industry. Party games had never truly existed before. There was no genre to define the type of game that pitted more than two players against each other that could not cleanly be defined as an action-adventure game or fighting game. Mario Party changed the video game universe with the way that it engaged players of all ages and incorporated ways to even out skill level without luck being too big of a factor. The mini games within the greater package may have been simplistic (and a few of them frustrating), but the variety and creativity is something to honor. 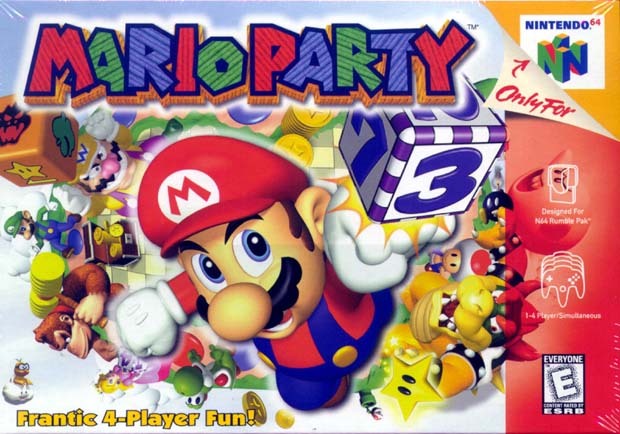 This game paved the ways for a whole series to be constructed simply around Mario-based mini games, but eventually this led to a whole new slate of games that could officially be deemed party games. As far as 3D platformers go, this was an odd one. Vegetables with eyes. Inanimate objects coming to life and needing your help. And a witch that seems to keep leaving the door open for you to upgrade your abilities and match her power. Just plain weird…but worth all of the oddities. Two friends joined together closer than the movie Stuck on You. 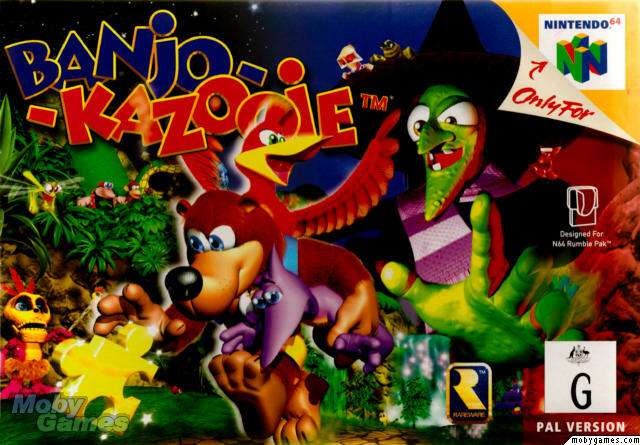 Banjo is the more powerful, bumbling one, while Kazooie was more finesse and sass. The banter made the game truly enjoyable and the creativity of Rare to choose worlds that would normally not be considered for a game of this type was simply perfect for its success. While the sequel also was strong, it went a little too far and pushed the limits of the variety of gameplay elements one game can provide. At this point of the list, it is tough to truly distinguish which game really is better than the others. This is definitely the case for Star Fox 64. Fox and friends (not to be confused with FOX News) are back on a system that was much more prepared to present a complete game in comparison to the SNES. The 3D feel of the game and the dynamic levels made this one that could easily be played for hours and hours. 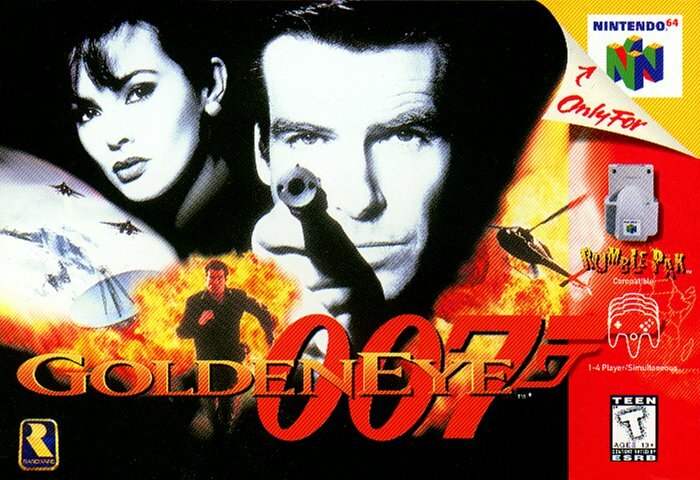 Not only was the single player strong, but this was one of those games that proved that multiplayer battles and missions were the wave of the future. 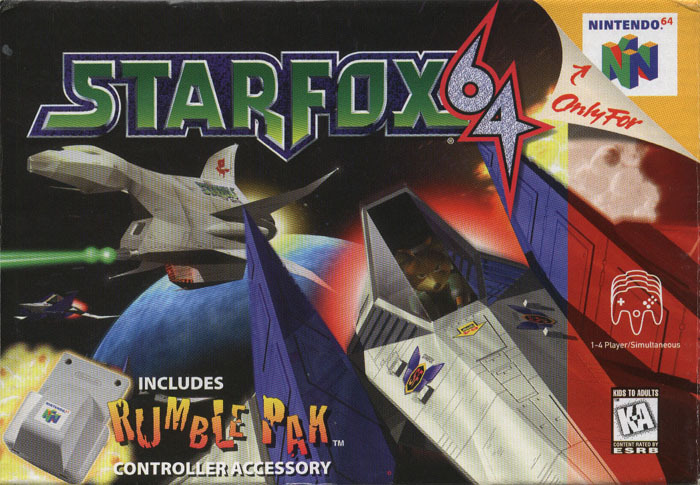 The multiplayer was intriguing in the way players could choose Arwing, tank, or your character with a pistol. Still, the single-player battles with Star Wolf and the amazingly engrossing boss battles were the true gems of this game. It is strange that Nintendo has failed to produce another flight simulator game like this since the N64. This was the game that started the system. This was the one that changed the name of the game. It evolved video games truly into the world of 3D and dramatically raised the bar for its competitors. 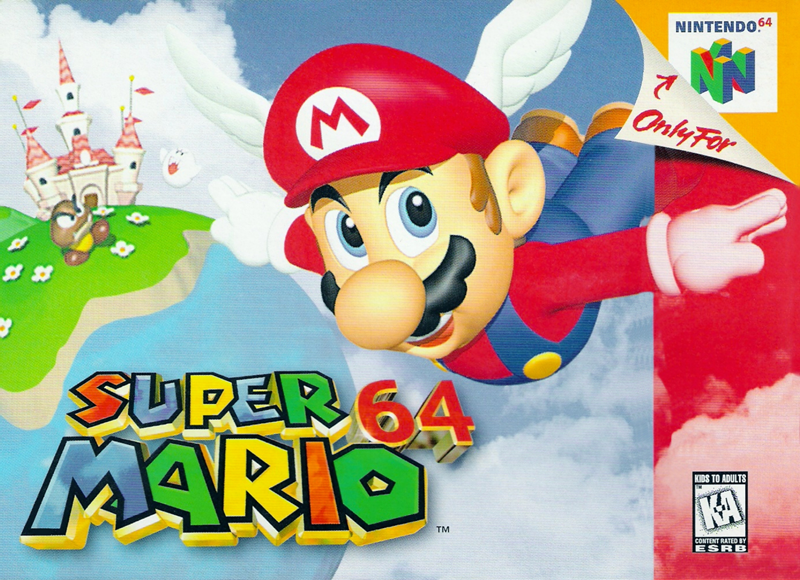 Unlike the previous entries of the Mario series, this was one that had levels but also game players the ability to navigate an open environment and choose their path more freely. I was also inspired to attempt a speed run for all 120 stars, but I never was able to complete it in any less that 23 hours (still impressive, I would say). The worlds, the enemies, and the challenges made the replay value so high that I can still break it out today and enjoy it just as much as the more complicated action-adventure and RPG games now. Fighting games had traditionally been a 1 vs. 1 affair. Nintendo decided it was time to break the mold with this game. In the first success of its kind, Super Smash Bros. pitted Nintendo’s top icons against each other on a variety of stages set in their games. If you had ever wondered if Mario could beat Link in a fight, you could test your theory. The single player mode was a little on the quick side, but the focus of the game was on the multiplayer. 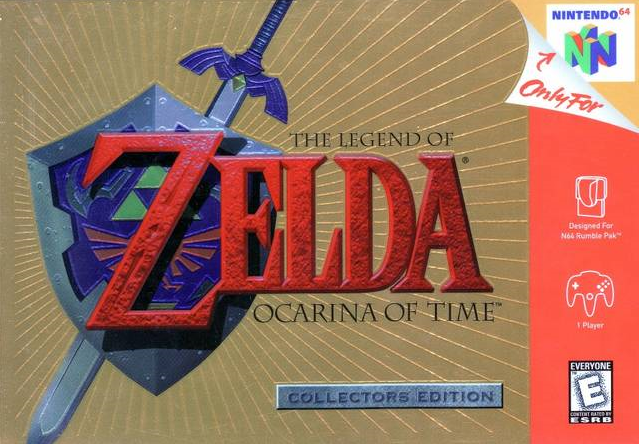 The variety of moves, stages, and items created a vast gaming experience for hours and hours of enjoyment. 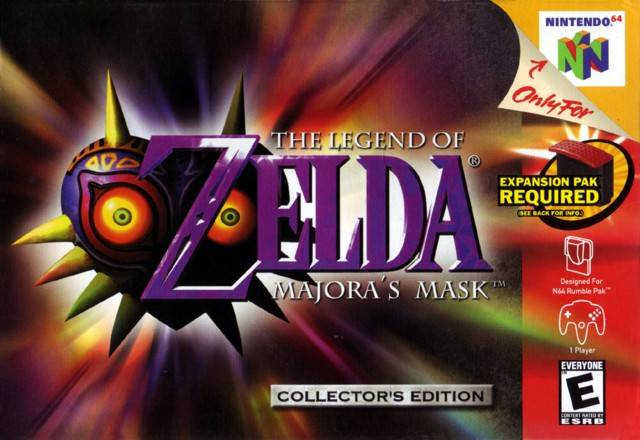 Since the original game, anticipation skyrockets every time a new edition begins to get teased. Who is going to be in this next one?!? None of this has been able to be replicated by the other companies, nor should it ever be. 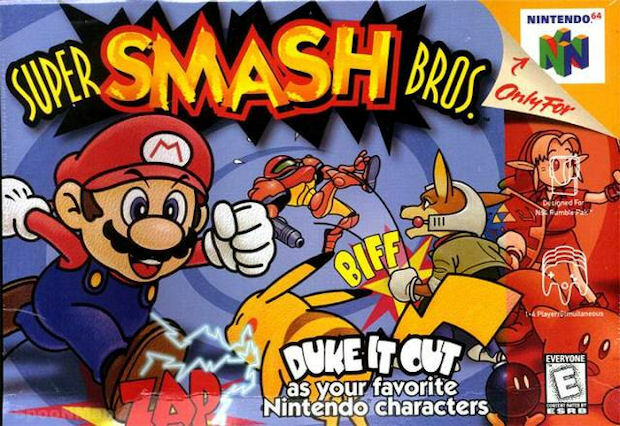 SNES had it right with the first in the series, but N64 took advantage of the 3D environments and also maximized the multiplayer experience, just like SSB. 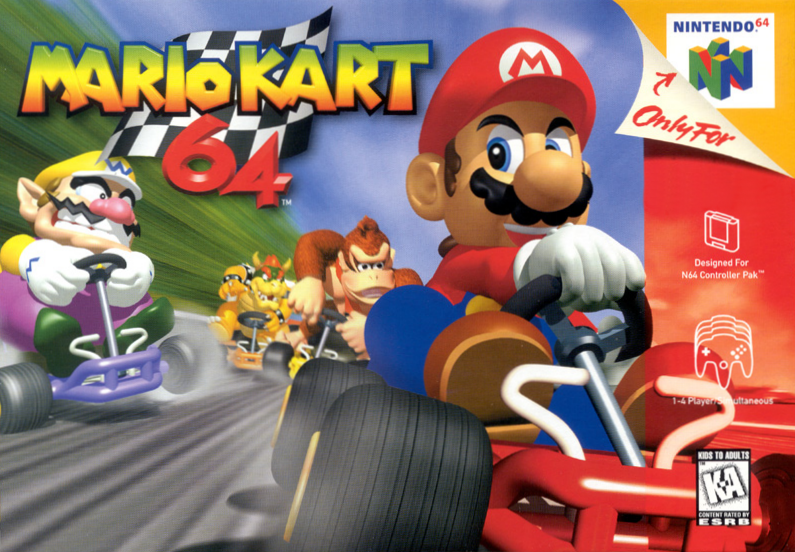 With 8 featured characters (including Mario, Luigi, Bowser, and Yoshi), the racing and the battle mode had the right balance of challenge and flexibility. While the flat tracks of the first game were relatively dynamic, power sliding through Bowser’s Castle, navigating Yoshi’s Valley, and racing around Rainbow Road was just stellar. The battle mode was an even bigger step up. Fighting it out on multilevel platforms created a new way to play that helped to set up the following games. Just like SSB, this was simply hours and hours of multiplayer fun! 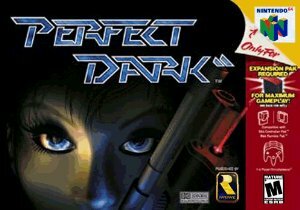 Arguably considered the best game of all time, this was one of the few titles to actually get perfect scores from game reviewers almost entirely across the board. Link was back, and with a quest that was more epic than anyone could have ever dreamed. Traveling from his childhood into young adulthood, the game was dynamic, dramatic, expansive, challenging, and truly a masterpiece. Even with the infamous Water Temple, few could ever walk away from OOT with any sense of disappointment. Battling Gohma inside the first temple or Ganondorf/Ganon at the end was just enthralling. One of the best moments of the game may actually be at the first real encounter with Ganondorf capturing Zelda and then getting the Master Sword, or maybe it was actually when Hyrule Castle falls and Ganon rises from the rubble. Mario may be the Nintendo mascot and have impressive numbers that outrank The Legend of Zelda but Link is the true franchise. The N64 clearly proved that it was the system that revolutionized both 3D and multiplayer gaming. The cartridge began to see a decline after the first several years of success, but Nintendo would continue to find ways to stay relevant until they could revolutionize yet again. Stay tuned for the Gamecube review soon.